October 2, 2013 , 11:29 am in Holidays . This post may contain affiliate links. 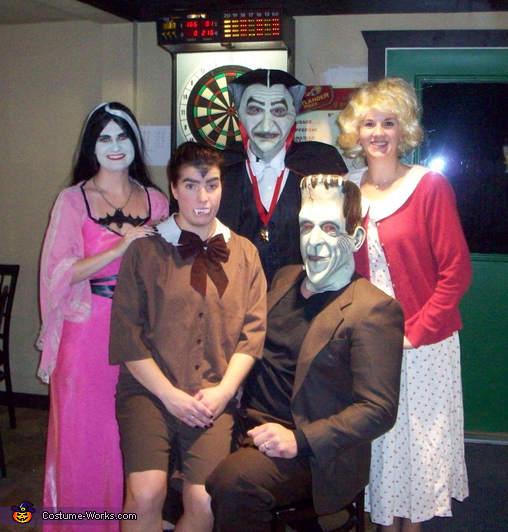 Holidays are meant to be spent with families and close ones, and what better way to spend Halloween than to be dressed up in coordination with the rest of your family? 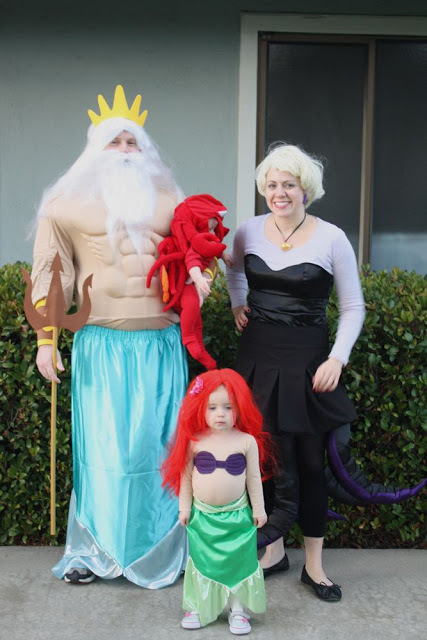 We compiled a list of 24 family halloween costumes, some funny and some spooky, for your enjoyment and maybe inspiration. Check them out, you never know, you still have time to convince the others of how cool it would be to coordinate! Like this? 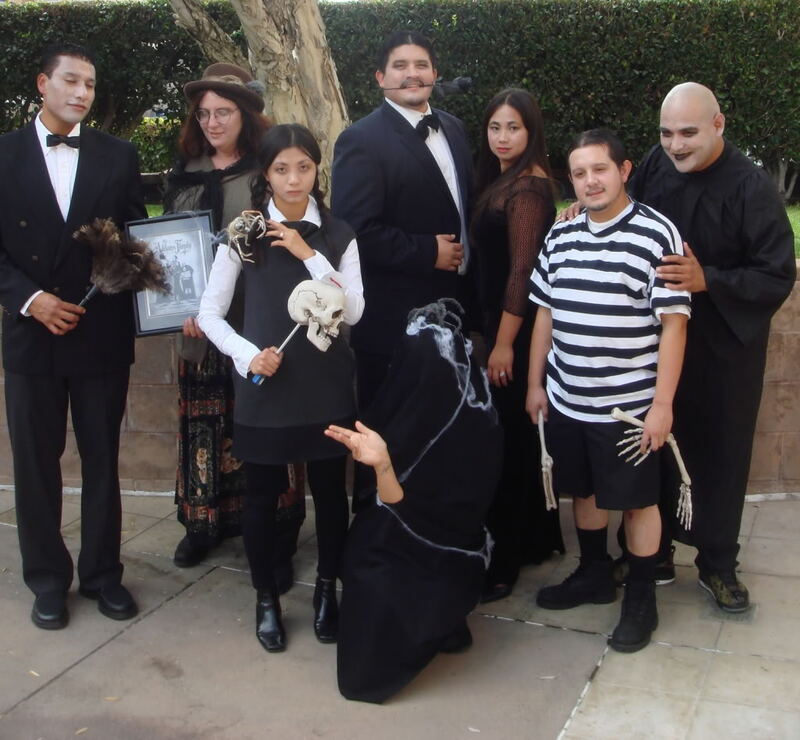 Sign up for Halloween activities and days out! 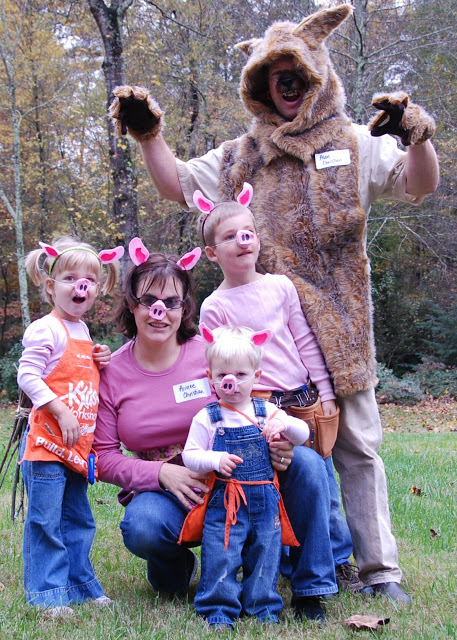 Rewrite: Four Little Pigs and the Big Bad Wolf. One of the little piggies just appeared one day. 2. 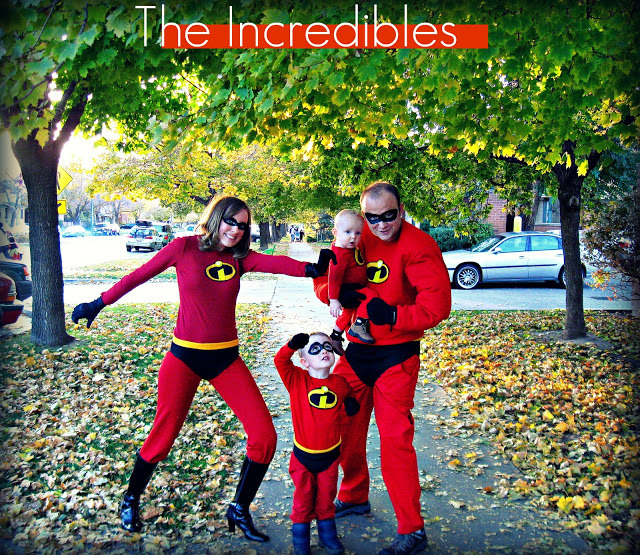 The Incredibles are Back! 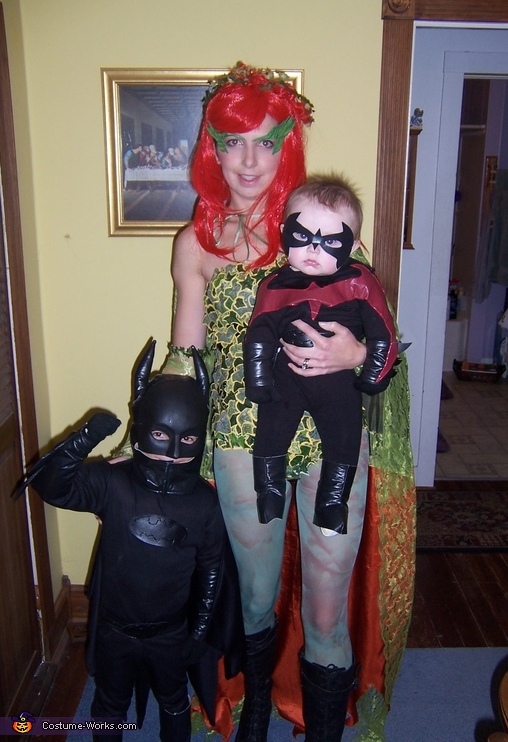 It’s an “incredible” set of home made superhero costumes for the whole family! 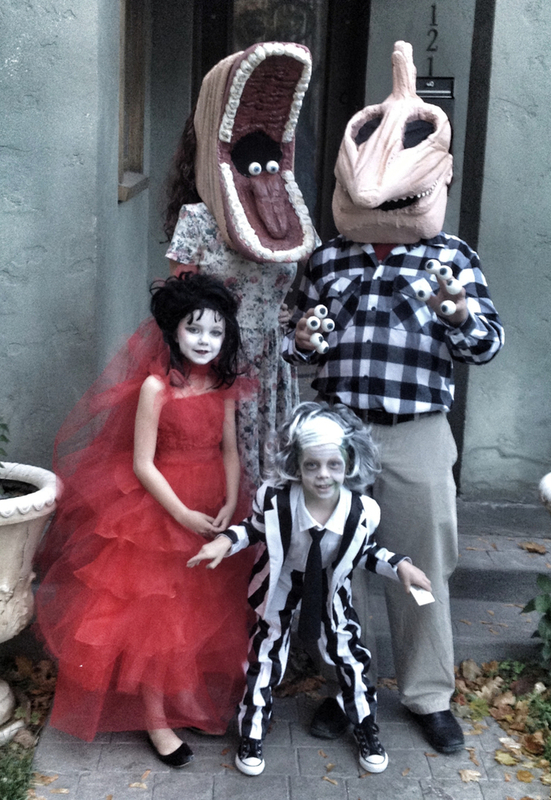 This family unit truly rattles the bones! 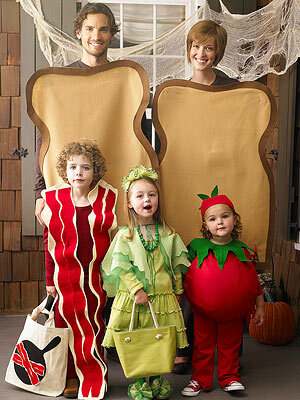 For the Foodies out there, it’s your classic BLT, in costume form of course! Just look at how happy that kid is! Really interesting take on the Tardis, a dress, much easier than treading around a life size cardboard replica of the booth. 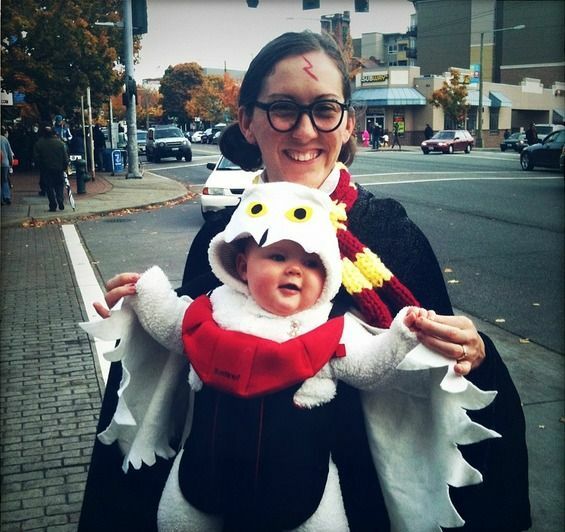 Though the series and movies have come to an end, the legendary Potter lives on. Great combo! 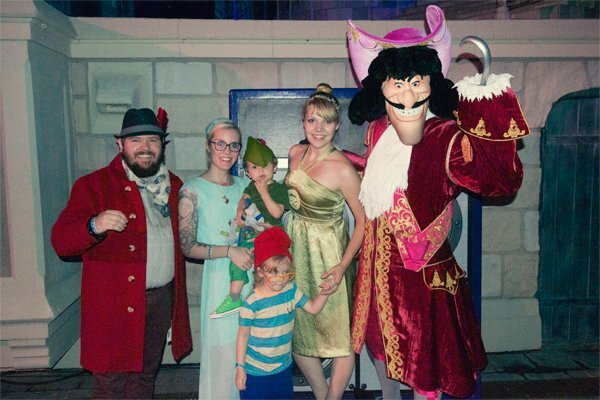 You’ve got little Peter Pan and everyone else, all that’s missing is the ticking crocodile. 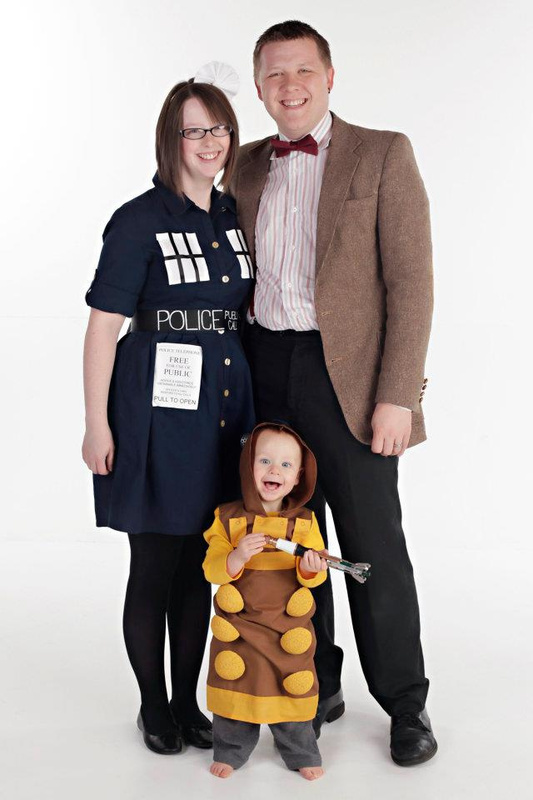 Very cute and simple costumes, especially with a young child. 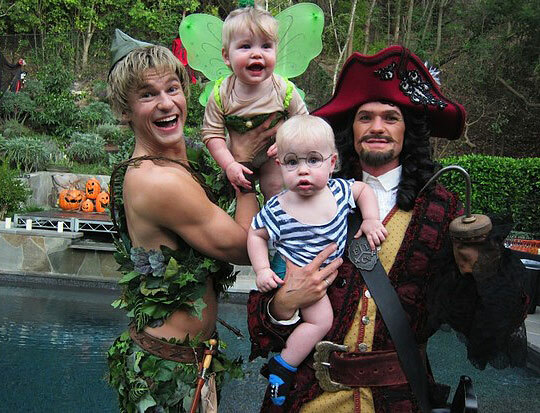 Check out those muscles and what about the baby Sebastian! This game is still going strong with many, but this family took it to the next level, just check out giant slingshot! 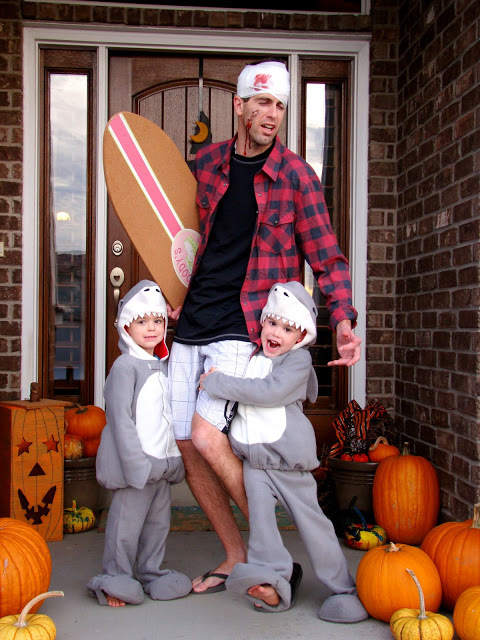 Not everyday does one see a family dress up, inspired by the fearsome shark, or in this case, sharks. 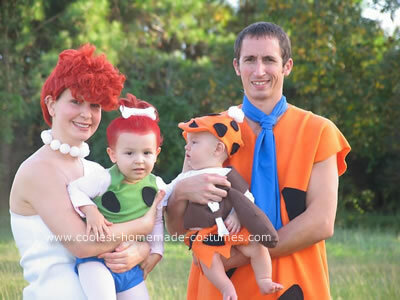 Their costumes are to die for! 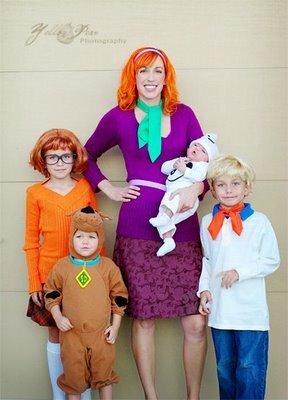 The kids look super adorable! 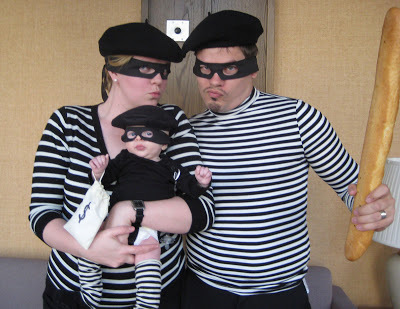 Celebrities usually have some interesting family costume ideas. 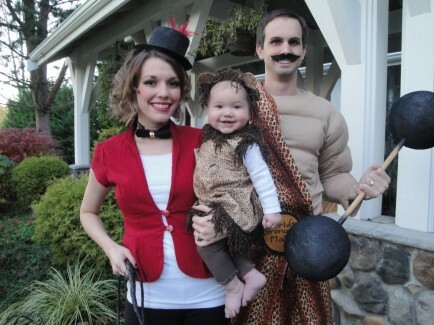 Great make up and costume on this family’s take on the Disney film. 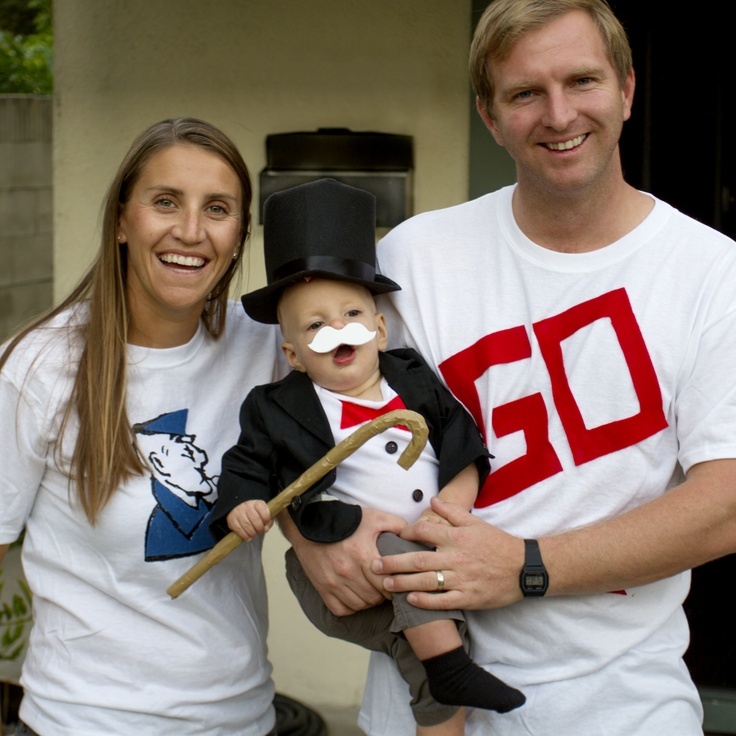 The little boy’s mustache is serious Monopoly money! Mrs. 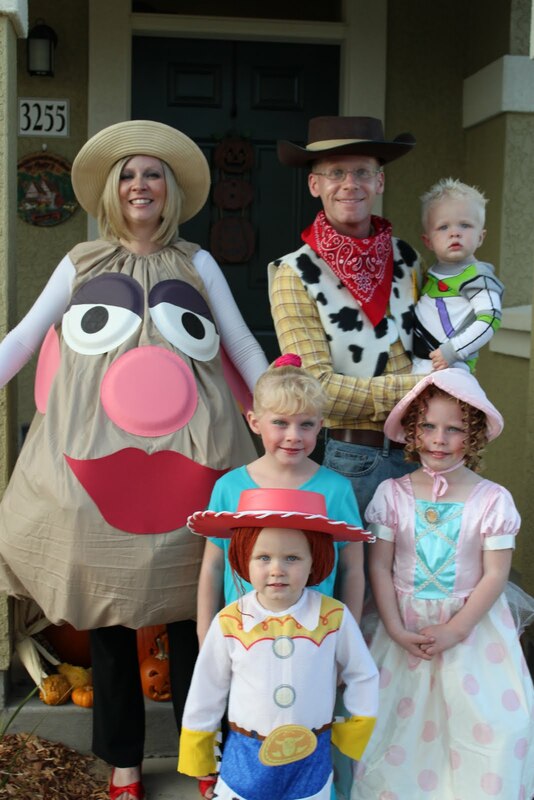 Potato Head is definitely our favourite! 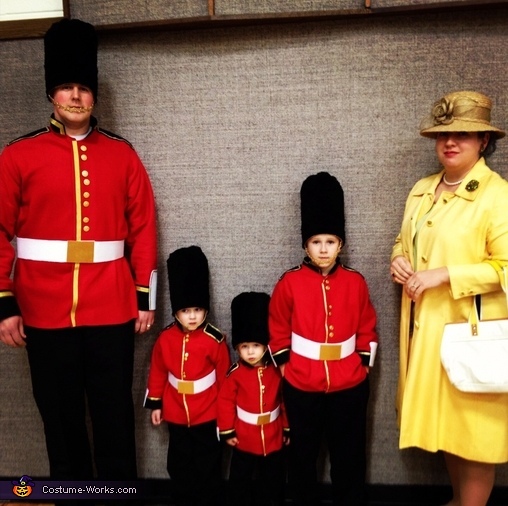 The guards are getting younger and younger each year! 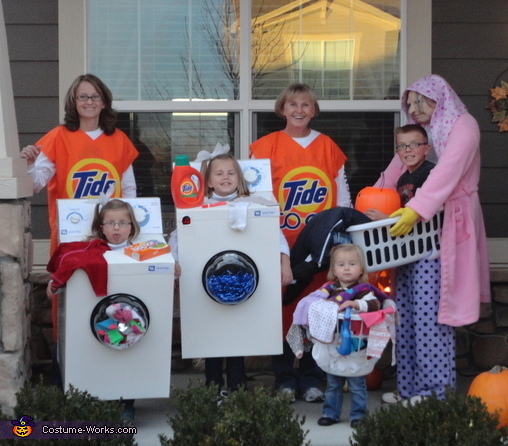 Most average human beings hate doing laundry, not this family! Or are they just super clever parents who are trying to make laundry fun? 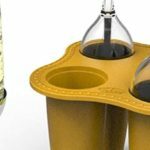 Genius? 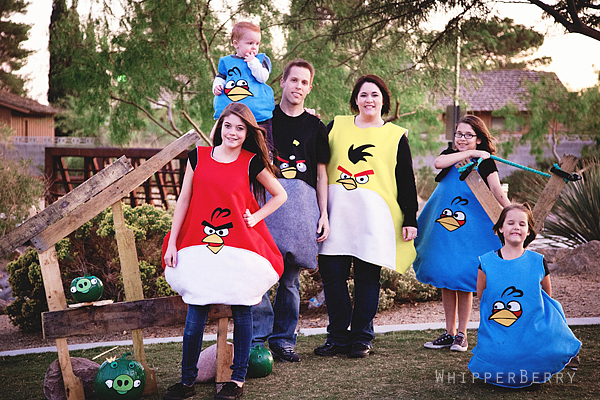 We hope you all enjoyed this whirlwind of creative family costumes. 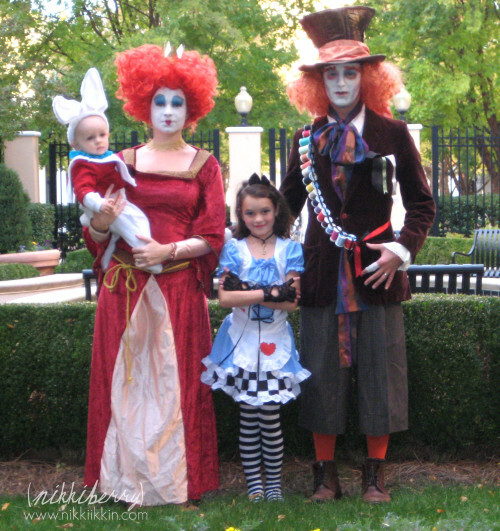 With less than a month to go to Halloween, its time to start planning those outfits!